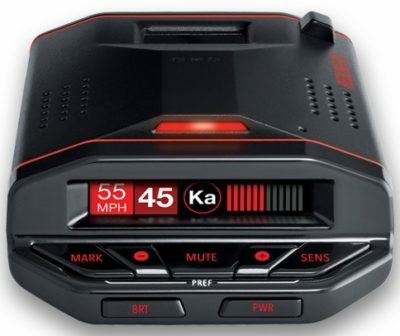 This new stealth installed radar detector is one of the big names in Europe and is now available in New Zealand. 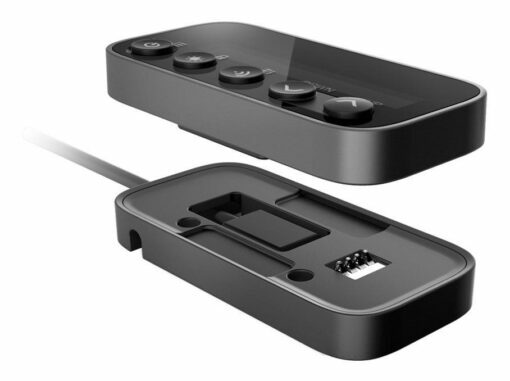 It is a built-in set with a new detachable display and integrated Genevo HD+ radar antenna. In its development emphasis was put especially on the best functionality, user-friendliness and simplicity of installation. 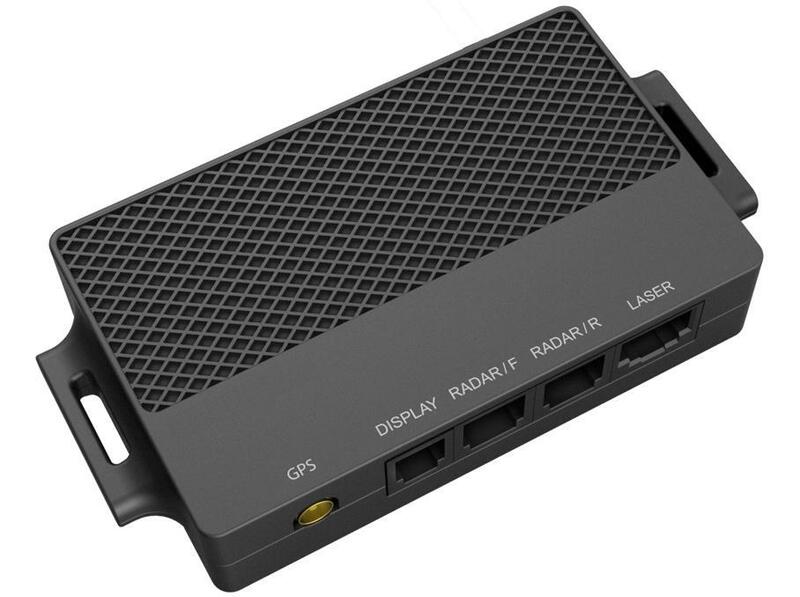 It consists of the main control unit, GPS antenna, a radar antenna, display and display dock. 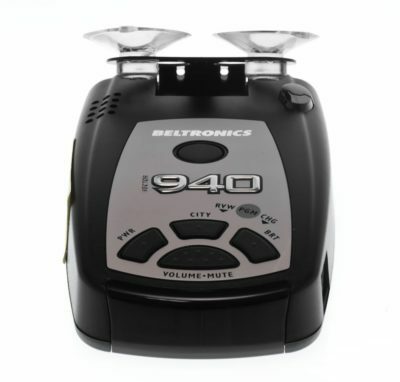 Soon after releasing their first product in 2011, Genevo Radar had the best selling compact radar detector in Central Europe. Since then they’ve only continued to refine and improve with a range of window and stealth detectors that have kept them at the top of the European market. Genevo also produces a “Made for USA” version, branded as Radenso with specific USA settings introduced in 2015. Unlike the Radenso, the Genevo Pro is loaded with New Zealand specific frequencies and will soon have the New Zealand GPS database. 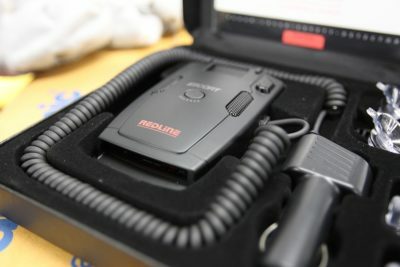 Genevo engineers from Europe travelled to New Zealand to get hands-on experience with how Kiwi Redflex cameras are set up on Kiwi roads. 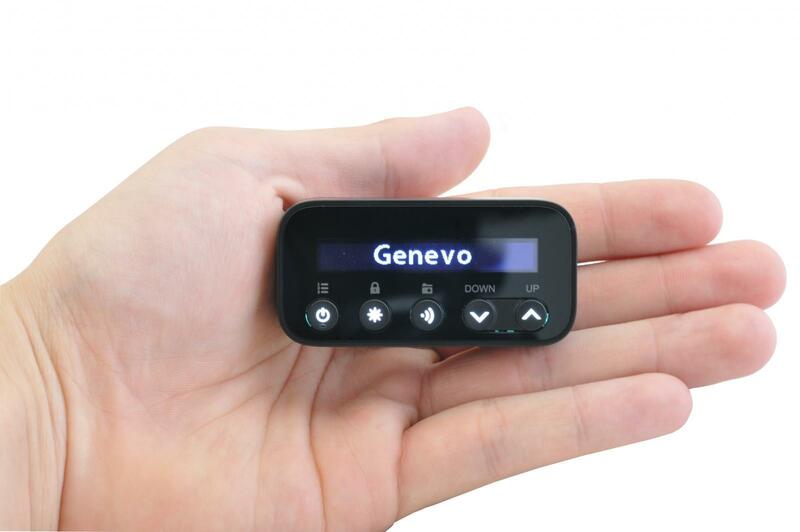 Genevo is committed to putting their brand at the top of the New Zealand radar detector list. Two radar antennas can be connected to the Genevo PRO. 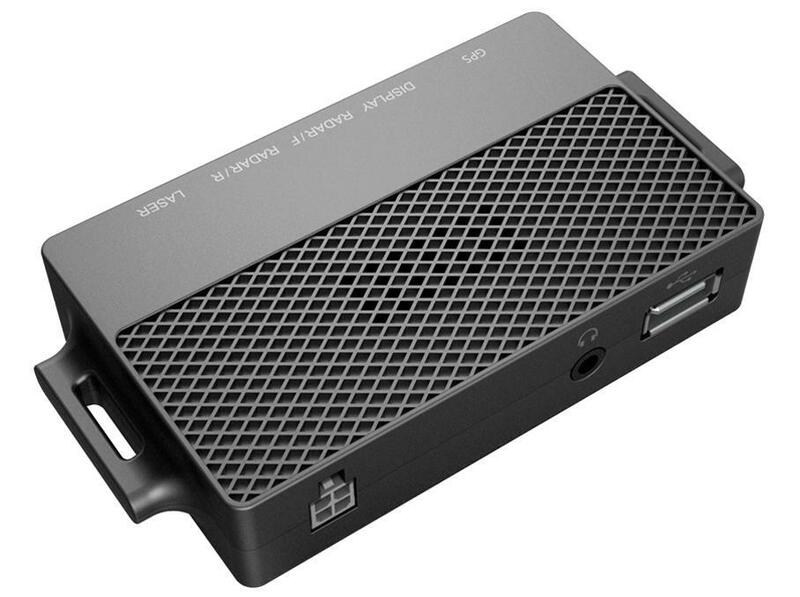 You can use one Genevo HD+ antenna vertically and the other HDM+ antenna positioned horizontally for the detection of the MultaRadars CD/CT, which are used for example in Slovakia and which other detectors have difficulty detecting. 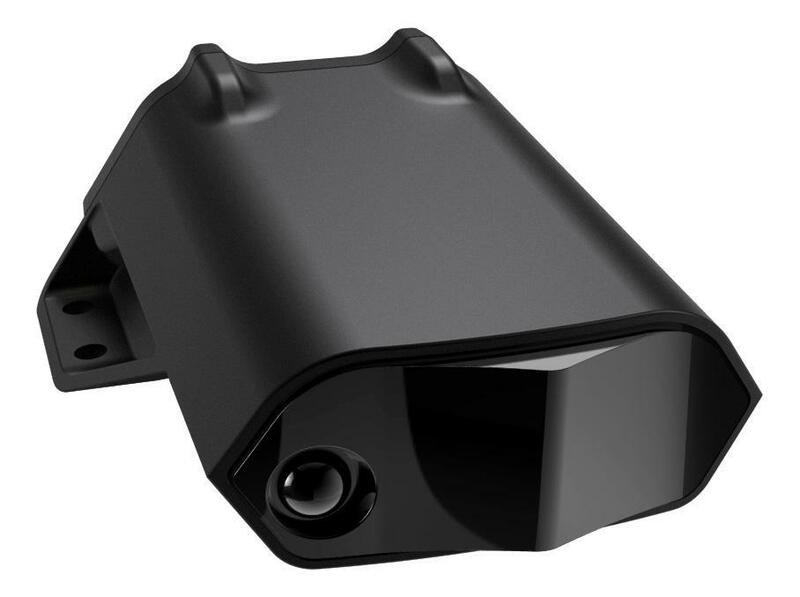 As an alternative, one radar antenna can be installed in the front and another one in the back for better detection on both sides. Store speed cameras, traffic lights cameras, and false alerts. 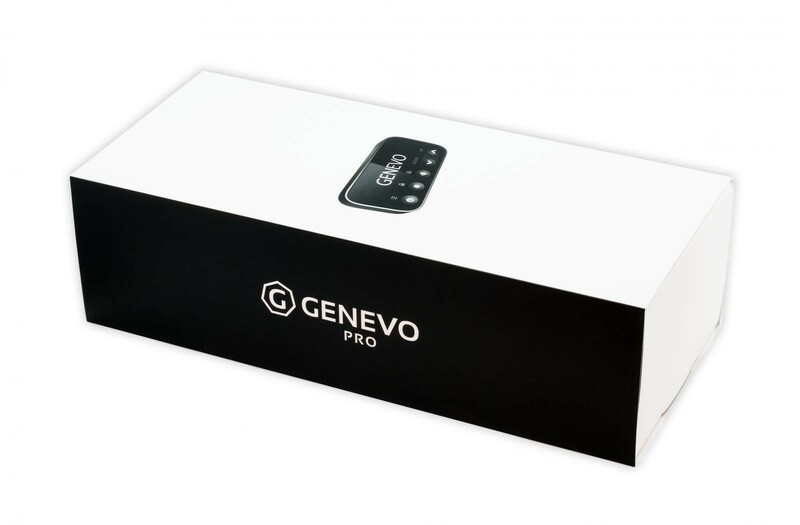 Genevo PRO can be easily updated and set by means of any USB flash disk. 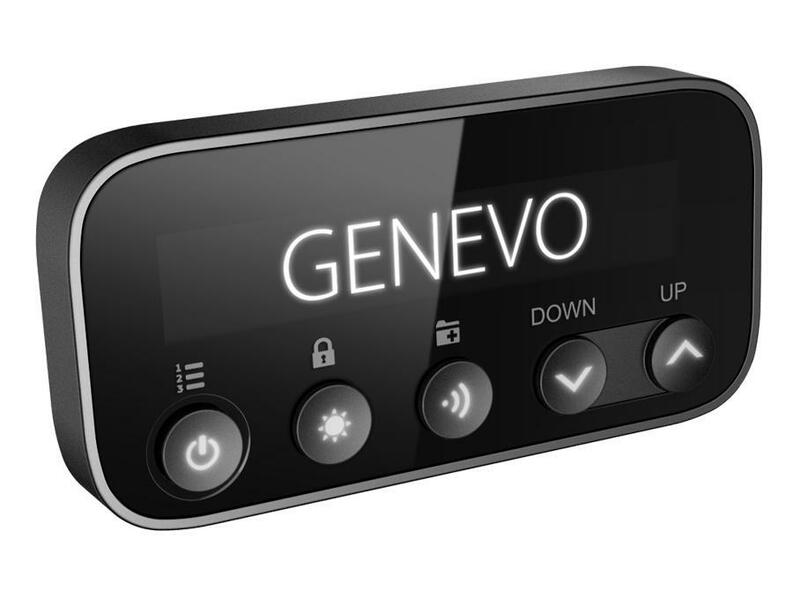 All you need to do is go to www.GenevoUpdate.com, set the parameters, download the file onto the flash disk and then store it on your Genevo PRO. The update and settings will be done automatically. Accurate and up to date GPS database.